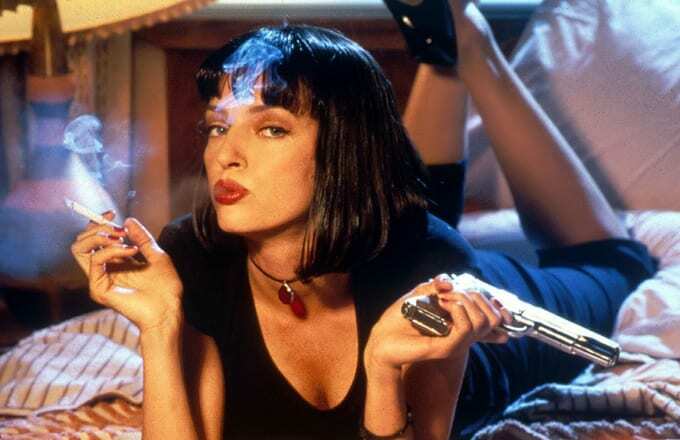 Anyone with even the mildest interest in film will know Quentin Tarantino for his distinct cinematic vision: hyper-stylization of violence, sharp and funny dialogue, and repeat use of some favorite actors (Samuel L. Jackson, Uma Thurman, Christoph Waltz, to name a few). I haven't met a single Tarantino film I haven't enjoyed, but how do their first impressions stack up against each other? With today's release of the debut trailer for Tarantino's The Hateful Eight (out on Christmas Day), we ranked all nine of his directorial features only by their first trailers.